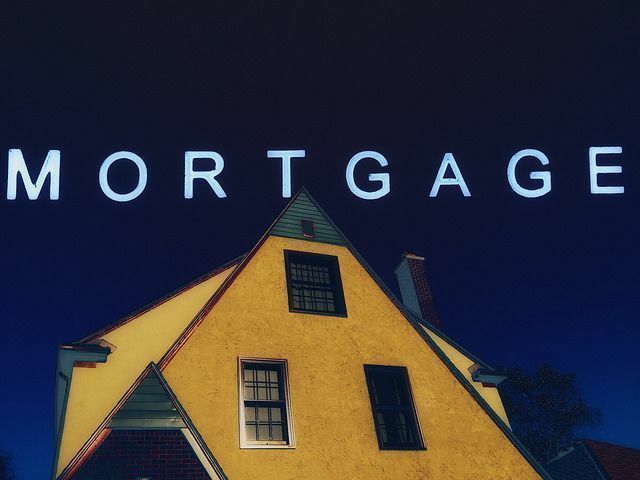 According to the Mortgage Bankers Association’s Weekly Applications Survey, average mortgage rates fell last week for 30-year fixed-rate loans with conforming loan balances, loans backed by the Federal Housing Administration, and 15-year fixed-rate mortgages. The decline continues a downward trend that started in mid-July. At this point, mortgage rates are now at their lowest point in nearly a year. In response, demand for mortgage applications spiked last week. In fact, Joel Kan, an MBA economist, told CNBC that – though demand increased almost 10 percent last week – the improvement would have been even greater, if not for the hurricanes that struck Texas and Florida. “To illustrate the impact of the two major hurricanes, over the past two weeks, mortgage applications for the state of Texas ran about 25 percent lower than the state’s weekly average for the year to date, reflecting the impact of Hurricane Harvey,” Kan said. Similarly, Florida saw a dramatic drop in demand last week as well. Still, demand for loans to buy homes was up 11 percent for the week and is now 7 percent higher than at the same time last year. More here.